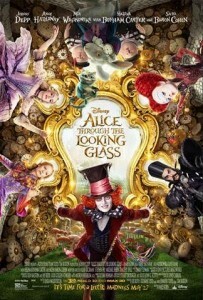 P!nk To Partner With Disney’s ALICE THROUGH THE LOOKING GLASS! 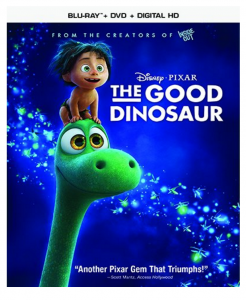 Pre-Order The Good Dinosaur and Lock in the Lowest Price now!! 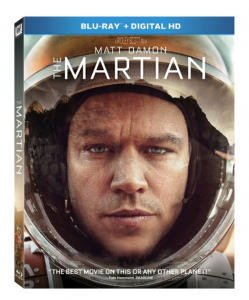 The Martian on BluRay for just $15! 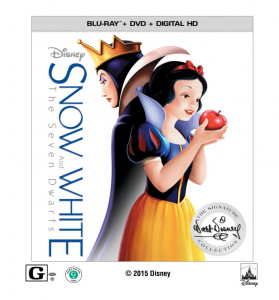 Snow White and The Seven Dwarfs Coming to BluRay and Digital HD!! 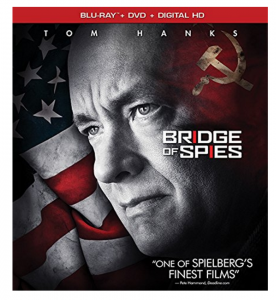 Bridge of Spies now Available for Pre-Order!! 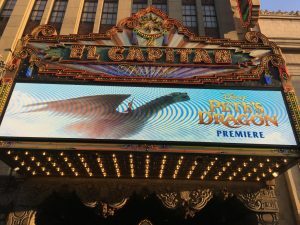 Behind the Scenes in the Making of Zootopia, hitting Theaters March 4!